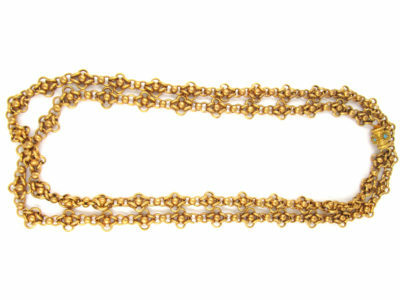 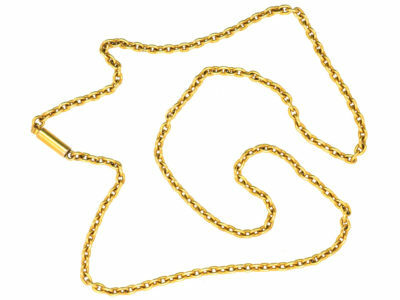 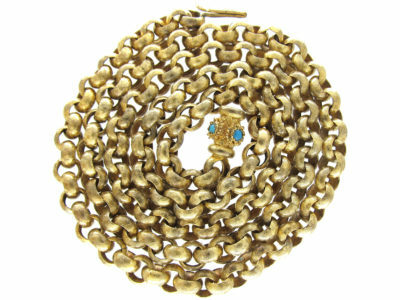 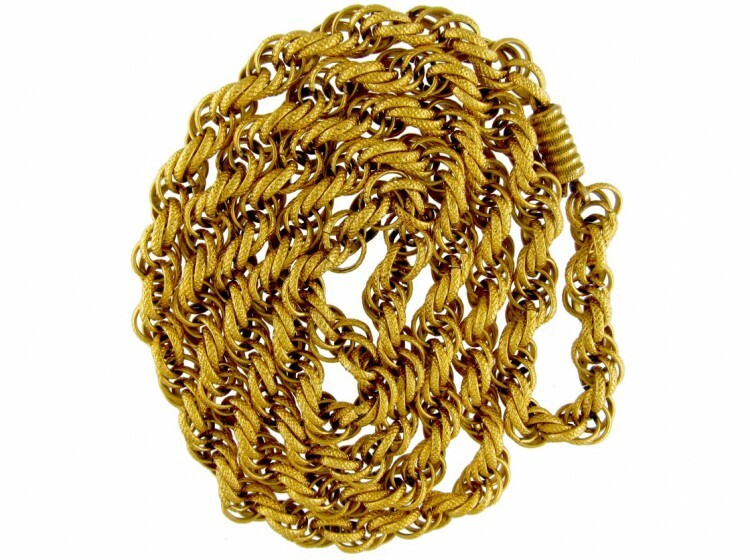 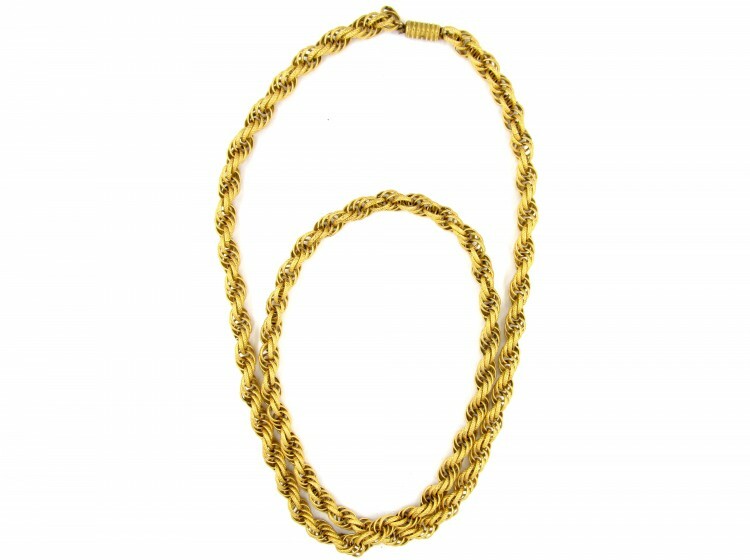 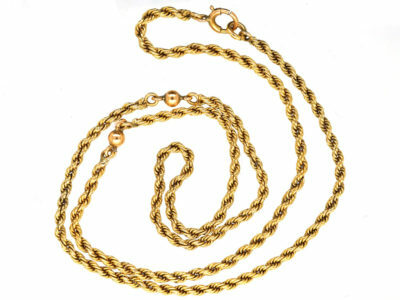 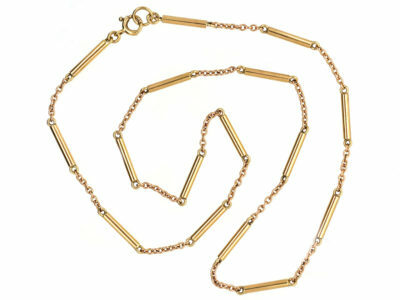 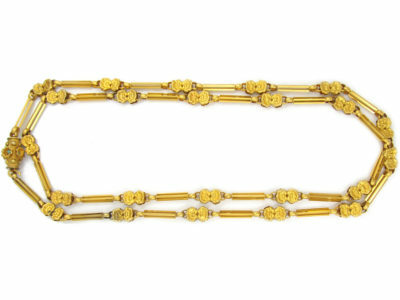 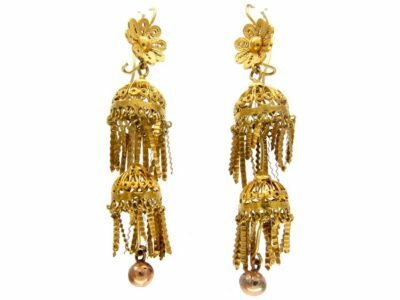 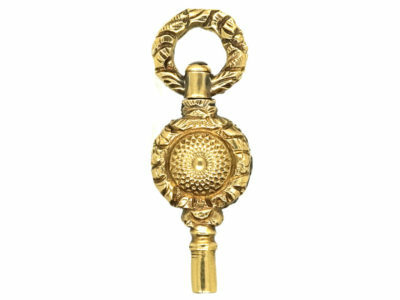 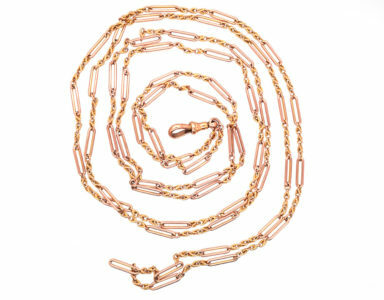 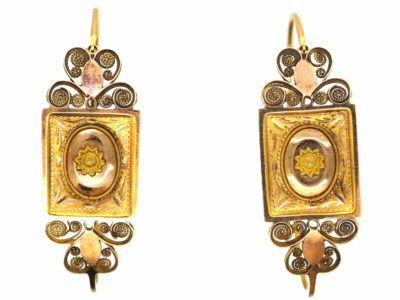 A Prince of Wales twist chain which was made in the Regency period, circa 1820. 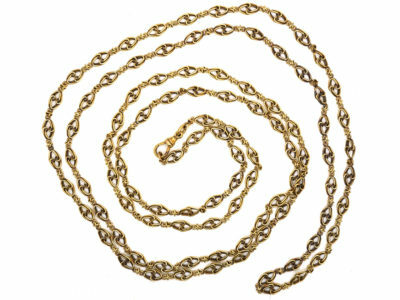 Pinchbeck is an alloy of zinc, copper and tin and does not tarnish over time unlike brass. 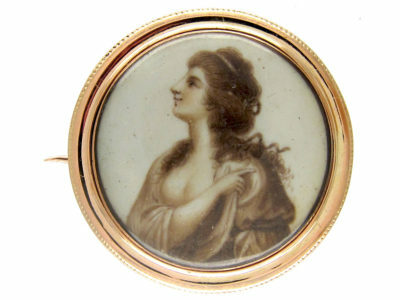 It is a neat and smart look when worn.